This weekend, a group from the Charles River Church came to Casserly House ready to brighten our space! 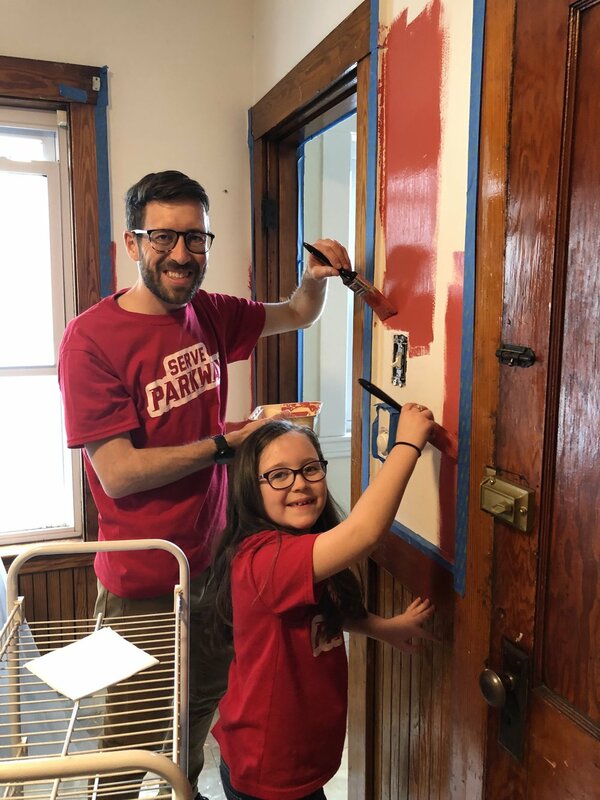 They rolled up their sleeves and got to work, painting the kitchen and office to give us a spring refresher. We are so grateful for their generosity - our whole community will enjoy the fruits of their efforts!